Direct bookings only. 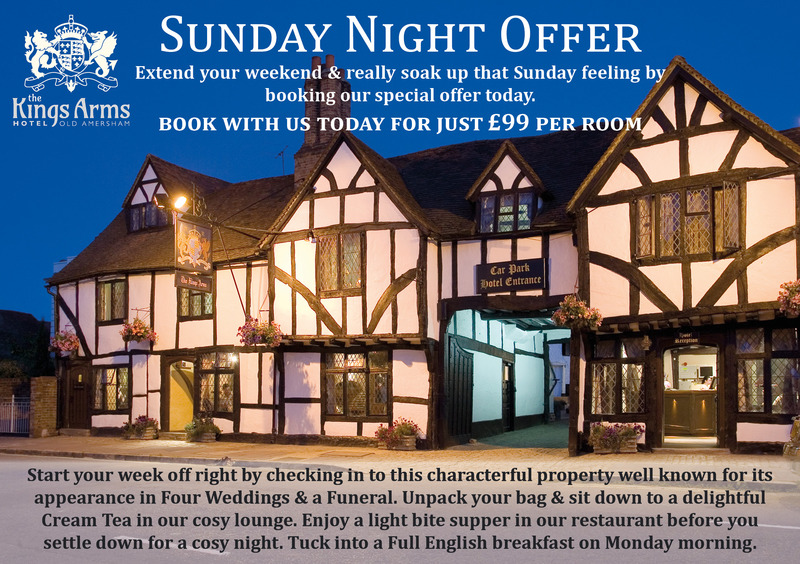 Valid on Sunday nights only, subject to availability. Based on 2 adults sharing a Deluxe Bedroom. 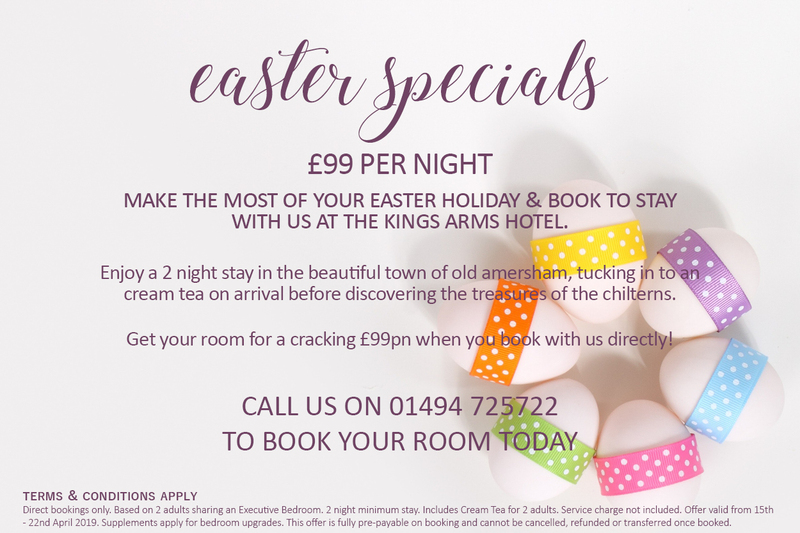 Includes Cream Tea & Light Supper menu for 2 adults. Service charge not included. Excluding Bank holidays. Supplements apply for bedroom upgrades. This offer is fully pre-payable on booking and cannot be cancelled, refunded or transferred once booked.